Defensive Driving NY - Save $$$ on Your Auto Insurance! 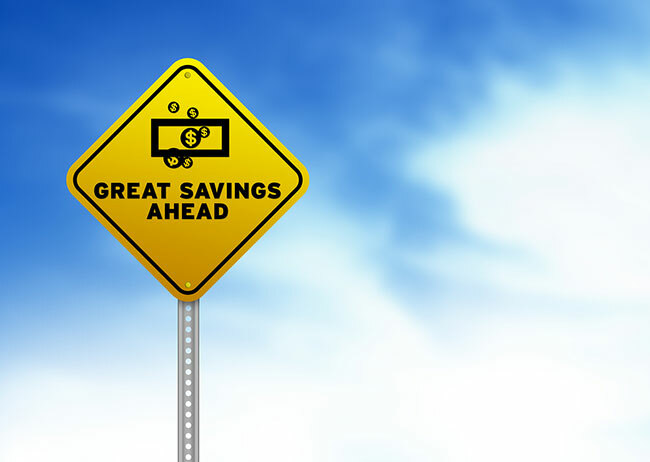 LITTLE KNOWN LEGISLATIVE MANDATE ALLOWS NY DRIVERS TO SAVE $1000’S ON THEIR AUTO INSURANCE. Legislation which was passed in 2005 amended New York’s Vehicle and Traffic Law to allow Point and Insurance Reduction courses (aka Defensive Driving Courses) to be taken through the Internet. ANY driver with a New York driver’s license can voluntarily participate in the program to receive a benefit of an insurance discount and/or a reduction of points on their driving record. So what does it mean? It means that Insurance Company MUST give you the discount if you take the course. Historically, only 300,000 New York drivers annually take advantage of this unique program which can save thousands of dollars on their auto insurance policies. Until the passage of the 2005 amendment to the law, this program was only offered in the classroom setting where you had to spend an entire day locked in the basement with an instructor. Now you can complete the entire course online, you can even do it on your mobile device. Remember insurance companies want to sell you on the most expensive policy. Read our blog for additional tips that can save you money on your car insurance. Click here to register for the Online Course and start saving today.. you will have 30 days to complete the course at your own pace.